Outlast is the scariest game in the survival-horror genre that I’ve played in the last few years. And it’s not only because of the abundance of monsters, suddenly jumping out at you from around the corner of the screen, which are usually prerequisite for this types of games. 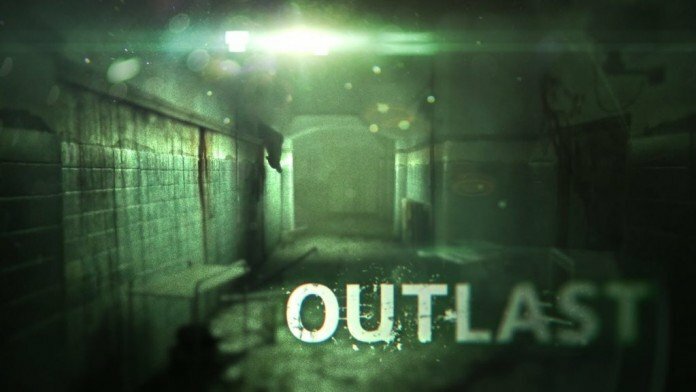 The point is how Outlast manages to use jump scares with minimal presence of indicators on the screen, beautiful graphics, great sound and a lack of self-defence methods to create an atmosphere that not only frightens it’s audience with suddenness, but also manages to keep the tension intact and ever present at all times. You never feel secure, your hero is alone in an incredibly brutal world with no salvation in site and which has only one objective – to scare the living pants of you! And the key word in all that is atmosphere. 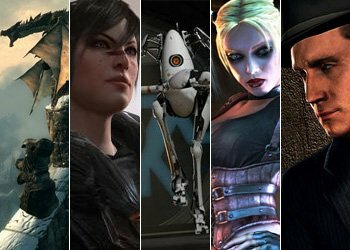 After all, if the game can pull it off: create the right environment, characters and music, it can compensate for the many disadvantages that it might have. 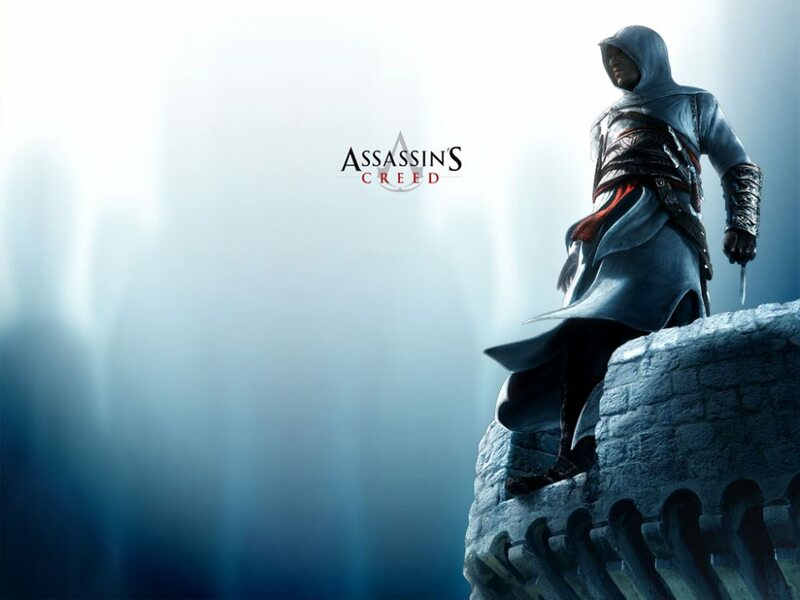 A good example is “Assassin’s Creed” (2007). The game, which was crammed with so many awkward design decisions and the repetitiveness of similar missions, but nevertheless was successful and liked by many gamers due to the fact that it superbly presented itself. Every little mission, whether it is the surveillance of any character or disclosure of the new territory (at the time still a novelty in the Ubisoft games) was a step on the way to the main point of the game – a lone man in a dressing gown stealthily planning an assault on a designated target of the day. Another example is “L.A. Noire”, which was popular not only among critics at the time of its release, but also found commercial success. And it is remarkable not because it took few missteps in its mission design like aforementioned AC where sometimes they felt like an on rail sequence, but the fact that it was a completely new IP and also that it was of the genre not often visited in video games at the time. 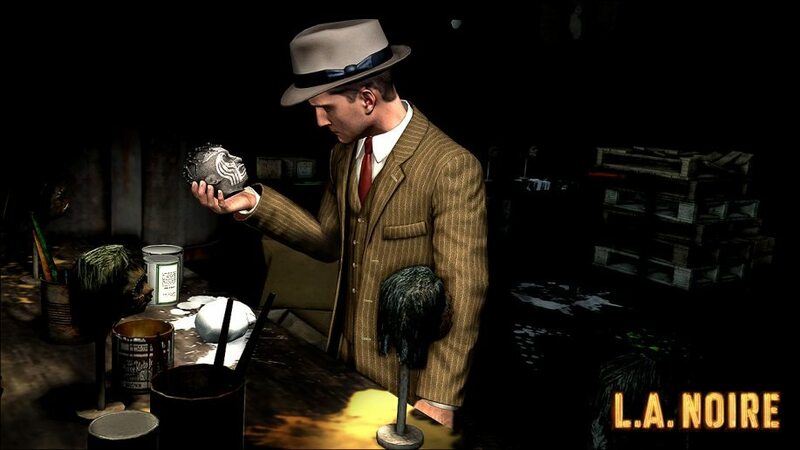 But again, due to the fact that all activities are interconnected and the gameplay was centralized – whether it’s the chase, crime scene analysis or even an elementary review of all the evidence in your notebook, L.A. Noire never lost a sense of place and understanding of the role you play. Because, in the end, this is the purpose of the games – we trying to walk in someone else’s shoes: a gangster, a detective, the military man or just a cartoon character, and if the game can create the right atmosphere for it, then it can compensate for many shortcomings or create an inviting ambiance to invite the new players in and forge a world which we do not want to leave behind. Often, a person ceases to play a certain game just because of the lack of common sense of the world that it’s trying to establish, whether it’s a lack of interesting characters, good music or unexamined universe, and in almost all such cases, a gamer can’t explain what’s in it that kills the enthusiasm for him or her?! And only when the word “atmosphere” appears in discussion, the realization dawns on the person of what it lacked. And that is the point of this article. Nowadays the most often topic regarding games is the number of frames per second, or the graphic component that really for me, too, plays a huge role. I love the beautiful graphics: draw distance, volumetric lighting, smooth animation – everything that’s been mentioned is absolutely important. But such beauty must serve as a wrapper for the true treasures hidden in – the atmosphere and all of its components! Remember what our parents used to tell us – It’s what inside that matters. Same here, no matter what goal the game strives to achieve, whether it’s to enthral us with explosions and shooting, or to keep us interested with various puzzles, or even sometimes to scare us, all video games want to create the world we do not want to leave, even if the world as wonderfully brutal and frightening as in the game Outlast.